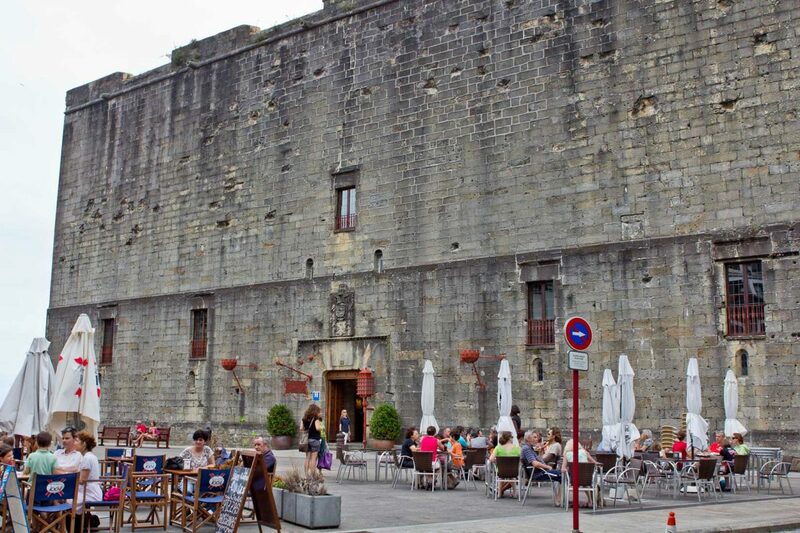 This castle stands at the highest point of the village of Hondarribia. Its main facade opens out onto the Plaza de Armas, where, in the past, troops paraded and royal proclamations were made. This building doubled as a castle and a palace and was made up of two parts. It has been refurbished as a Tourism Parador.